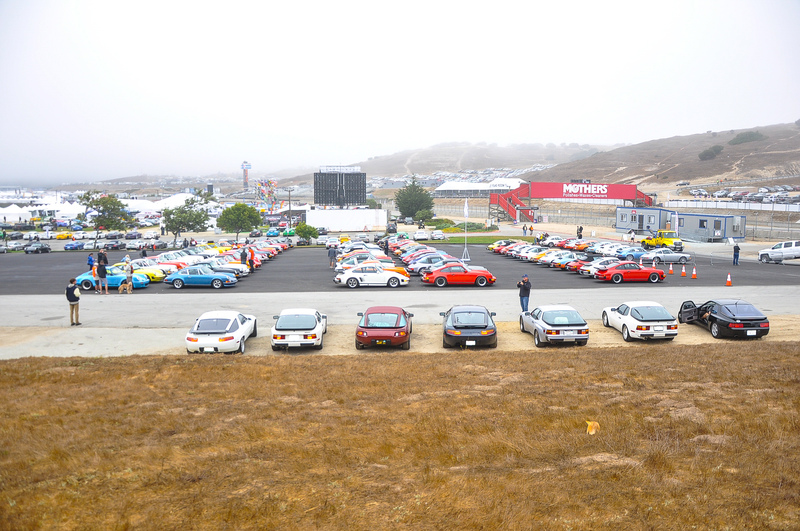 Rennsport Reunion VI took place on Thursday, September 27th, 2018 and was a massive Porsche-filled event with nothing but Porsche’s, Porsche’s, and more Porsche’s. We also can’t forget the adrenaline-inducing races that took place. One of our very good clients took place in the races held at the track in a vehicle purchased from European Collectibles. To see our customers use vehicles that were purchased from us, in races, is something that brings us great pride and joy. 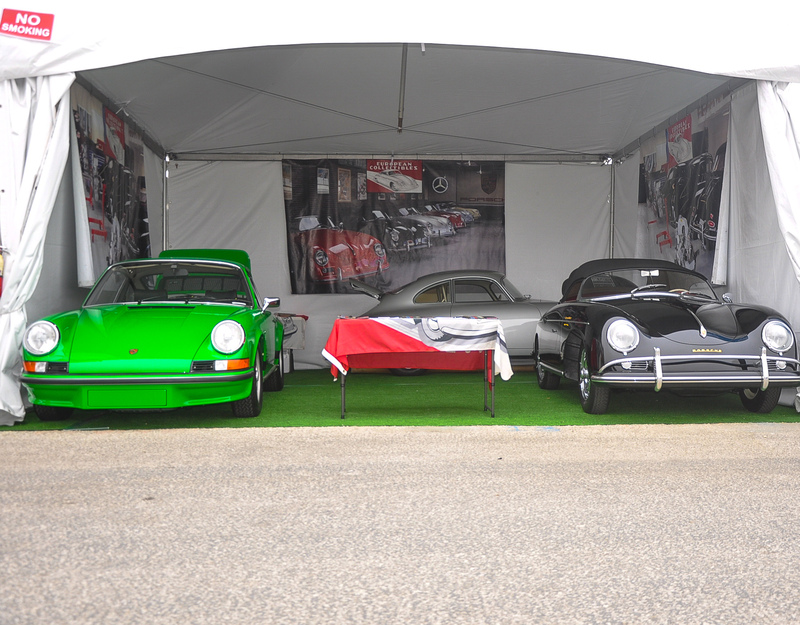 It was a great pleasure to have showcased our vehicles at Rennsport. 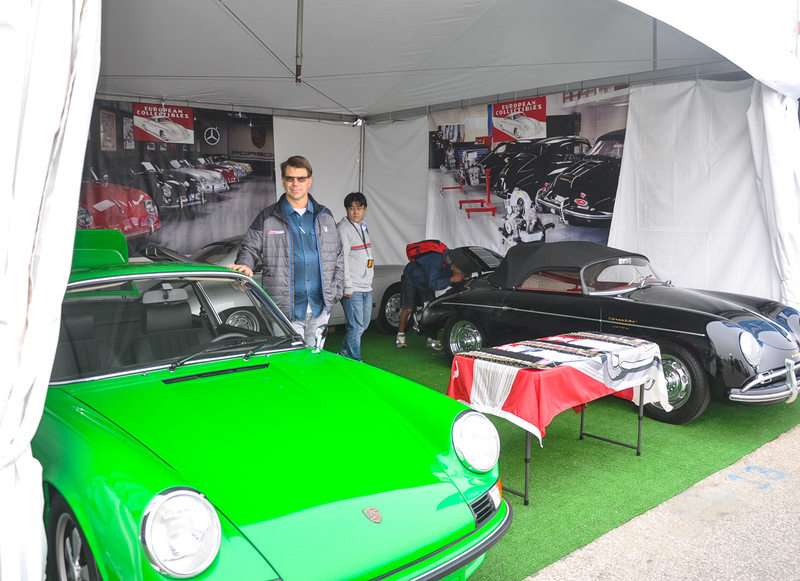 Connecting ourselves with more clients and spreading awareness of the classic Porsche world is what we represent. 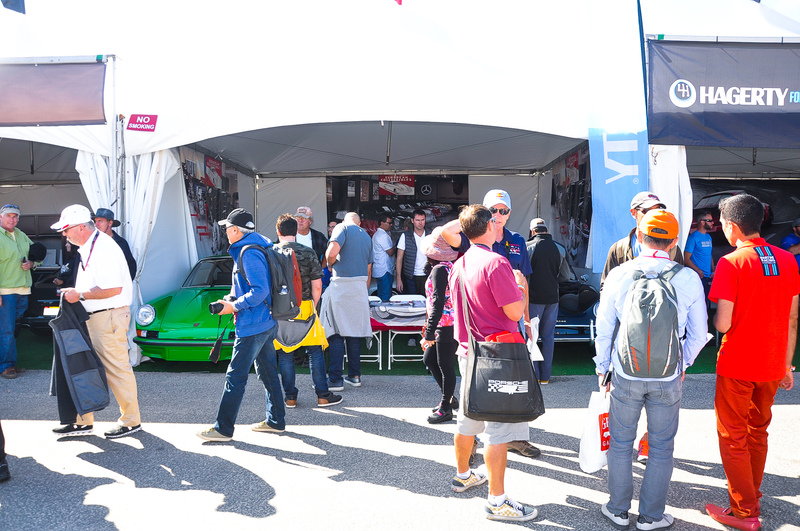 At Rennsport, we saw many of our clients and were privileged to meet many new clients. 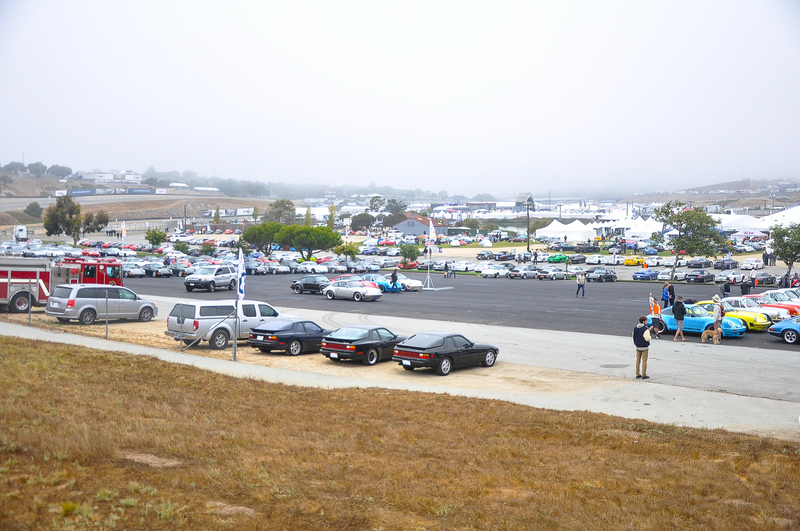 Overall, Rennsport has never failed to disappoint with the setup and the quality of the event. The staff was very helpful and made it easy to set up and stage our booth. We would like to give a special thanks to those who hosted the event and made the event possible. We hope this is the case in the next three years for Rennsport Reunion VII.